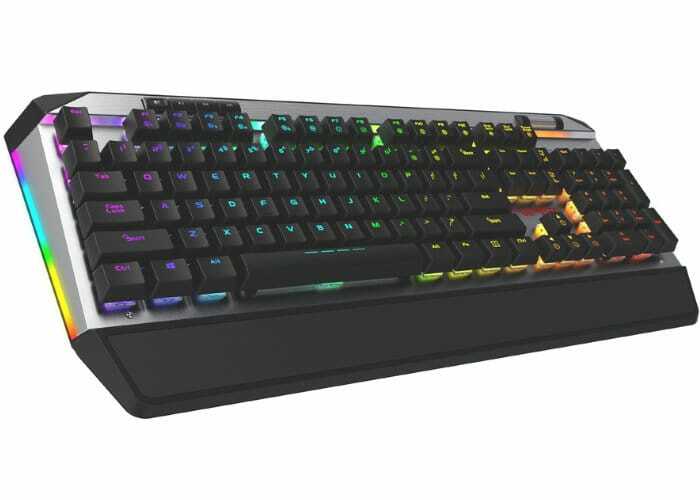 Gaming peripheral manufacturer Patriot has launched a new mechanical gaming keyboard this week in the form of the Viper V765 RGB which features the first ever DIP Kailh White Box Switches, designed to provide a “prominent clicky and tactile feel” says Patriot. 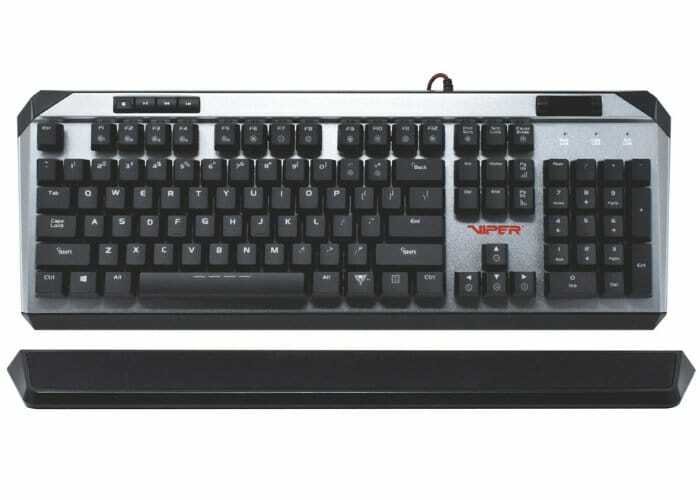 Viper V765 Mechanical RGBMechanical gaming keyboard is fitted with Kailh White Box DIP Switches and an impressive protection rating of IP56 providing a water and dust resistant keyboard offering 103 programmable macro keys and RGB illumination settings. Supplied with the keyboard is the RGB lighting customisation software and the V765 aims to deliver “superior performance” to all gamers and tech enthusiast. “Dive into your next RTS or FPS games and experience the change in maximised durability and 45% quicker response time”. Unfortunately, no information on pricing or worldwide availability has been released as yet by Patriot, but as soon as information comes to light, we will keep you updated as always.